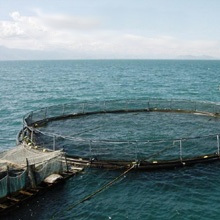 The company has core expertise in all aspects of aquaculture development in both the freshwater and marine environments. Our staff have worked throughout the Southern African region and in many instances globally, providing specialist services to all sectors. 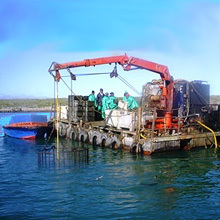 The company has core expertise in a wide range of fisheries related fields in both the freshwater and marine environments. Our staff have worked throughout the Southern African region and in many instances globally, providing specialist services to all sectors. 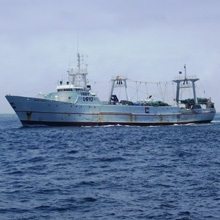 Enviro-Fish Africa, EFA, is a specialist consulting unit, housed within the Department of Ichthyology and Fisheries Science, Rhodes University, provides services in the fields of aquaculture development and fisheries management, coastal zone management, the conservation of aquatic biodiversity, resource management and development, capacity building, aquatic ecology and impact assessments in the marine and freshwater environments. The team of consultants available to clients has a broad spectrum of expertise in these fields. 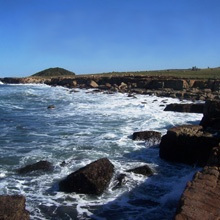 This expertise is bolstered by a comprehensive network of associates throughout Africa, and organisational alliances with other reputable consulting organisations.